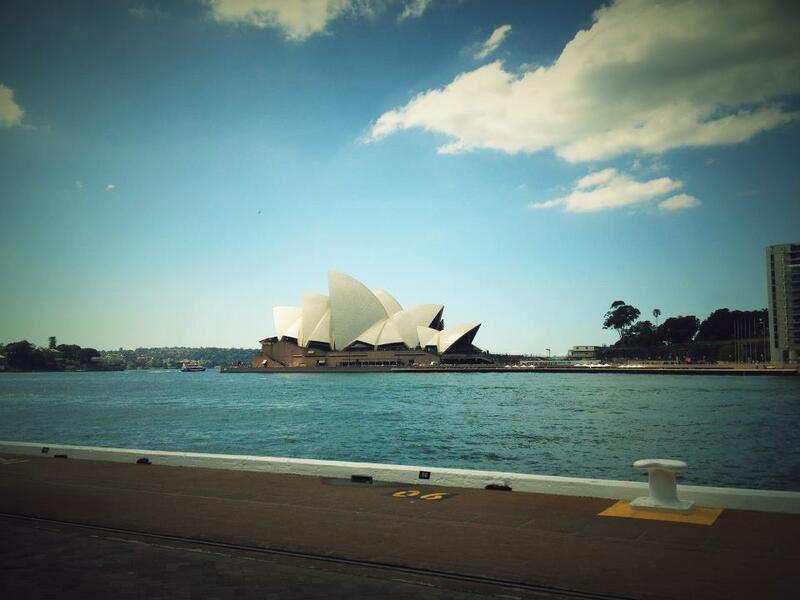 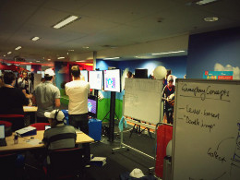 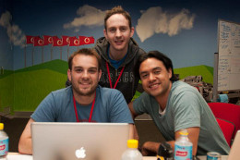 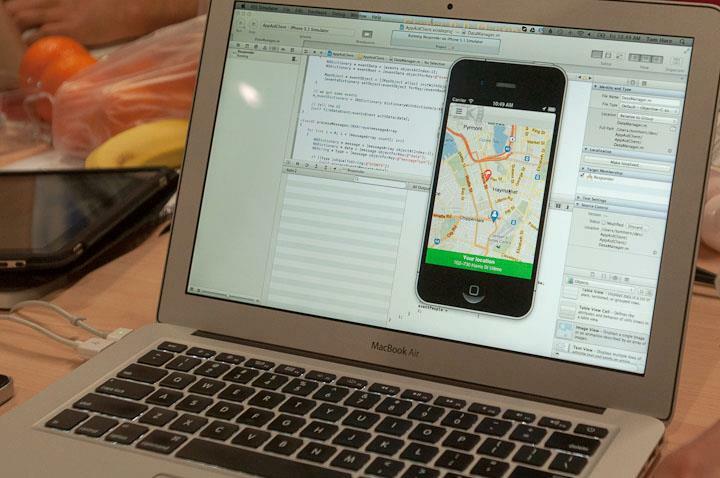 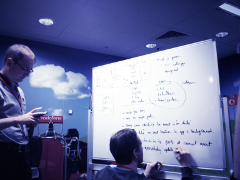 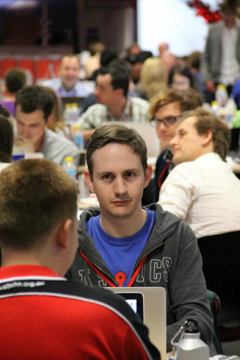 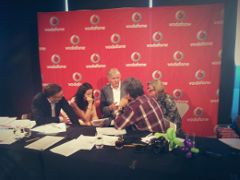 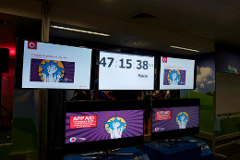 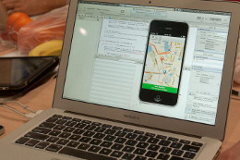 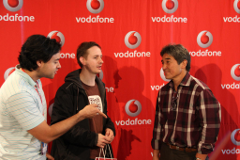 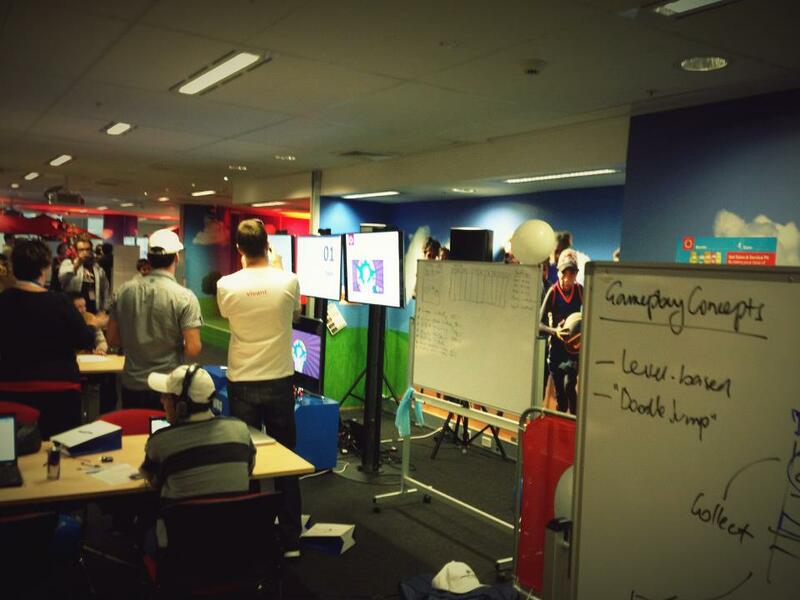 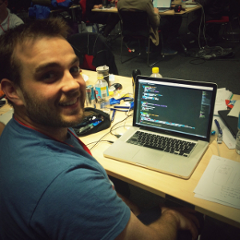 Last week Vodafone Australia held a 48 hour hackathon where developers team up with a charity to build an app to fix a pain point in their organisation. 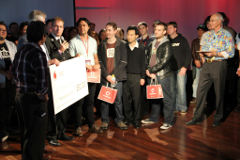 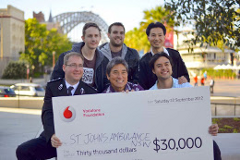 The winning charity receives a 30,000 prize decided by a panel of judges including Guy Kawasaki. 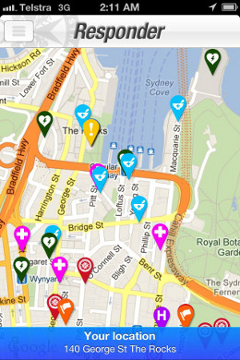 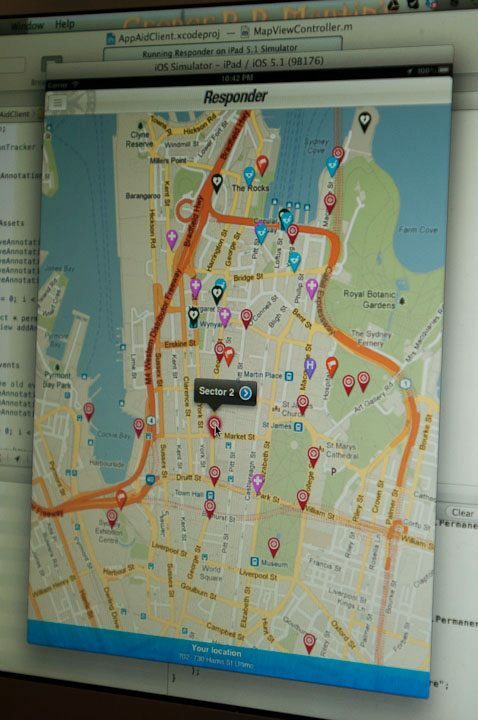 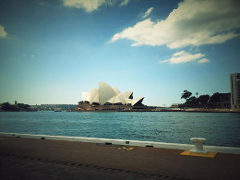 The dev team at goCatch decided to leverage our experience tracking taxis in realtime to help St John Ambulance with managing volunteer first aid workers in the field at events like New Years Eve in Sydney. 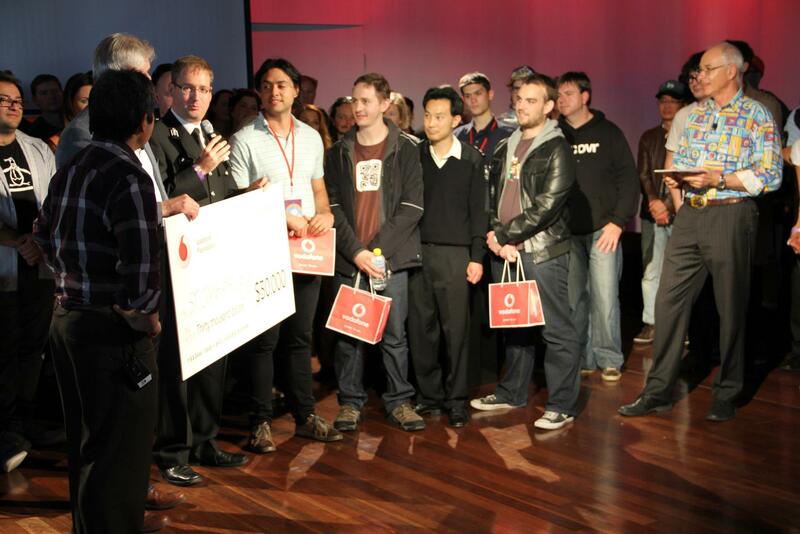 We built an app that we think will help save lives at these events and the judges agreed. We won! 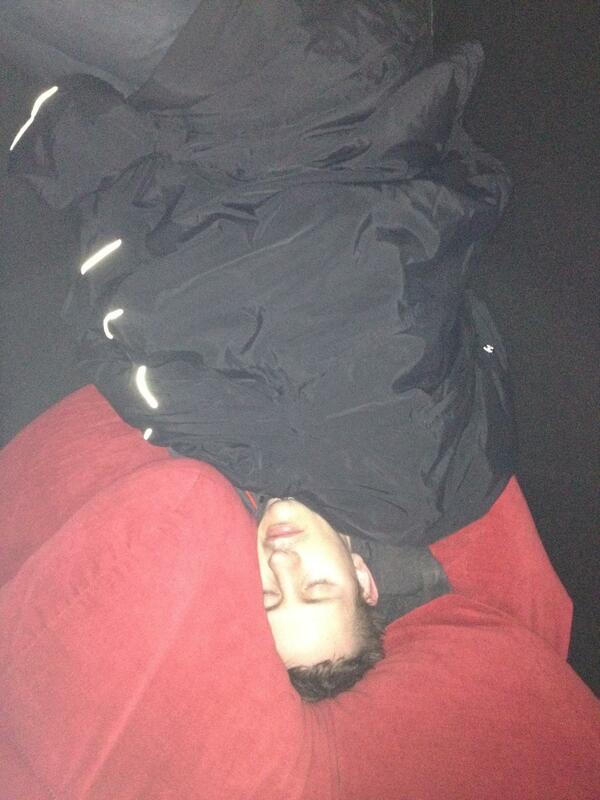 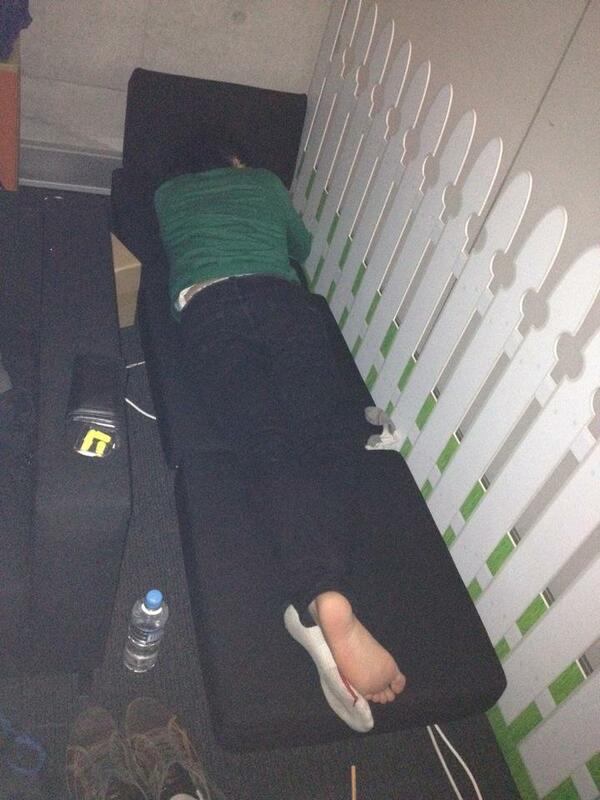 Here are some photos from the 48 hours of lunacy.